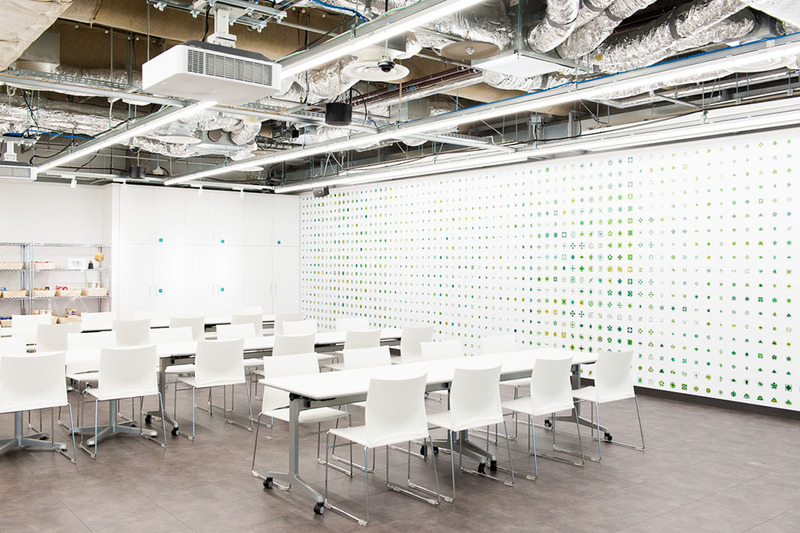 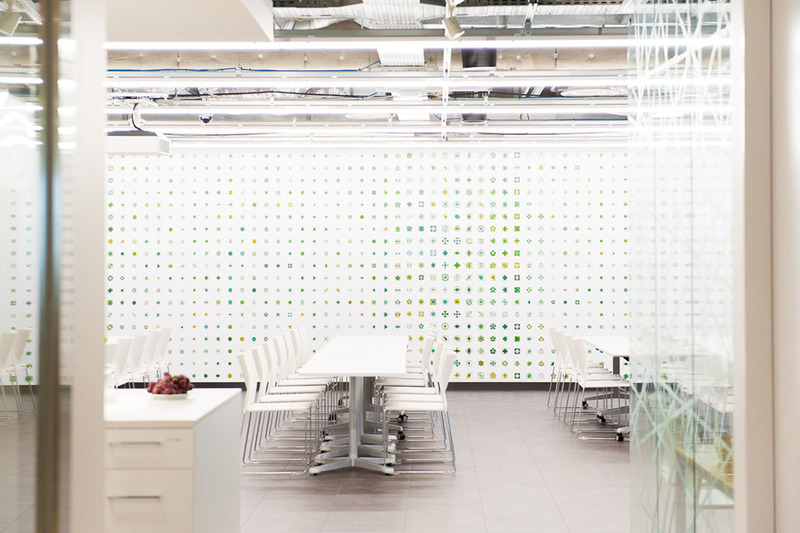 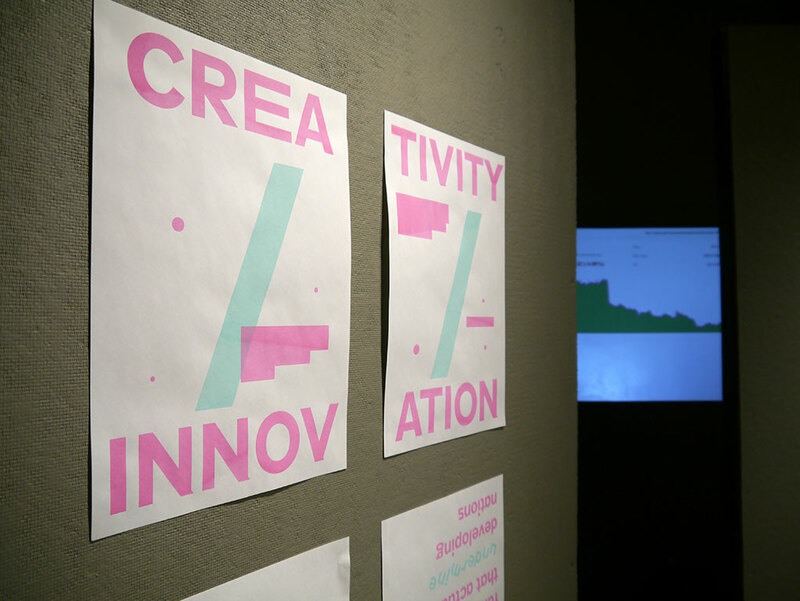 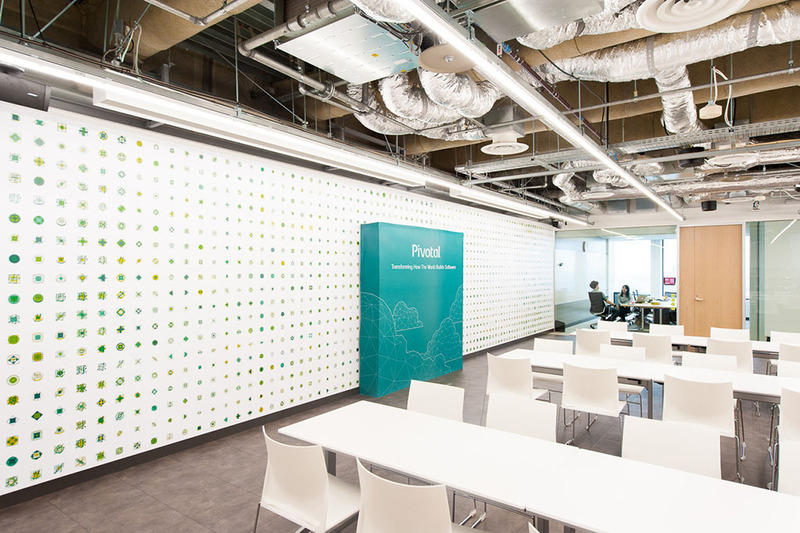 Interior graphics for software innovator Pivotal's Tokyo offices. 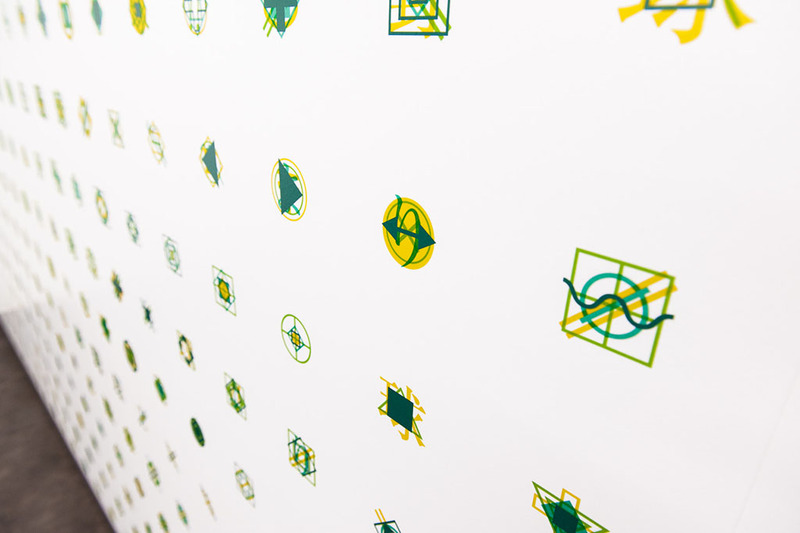 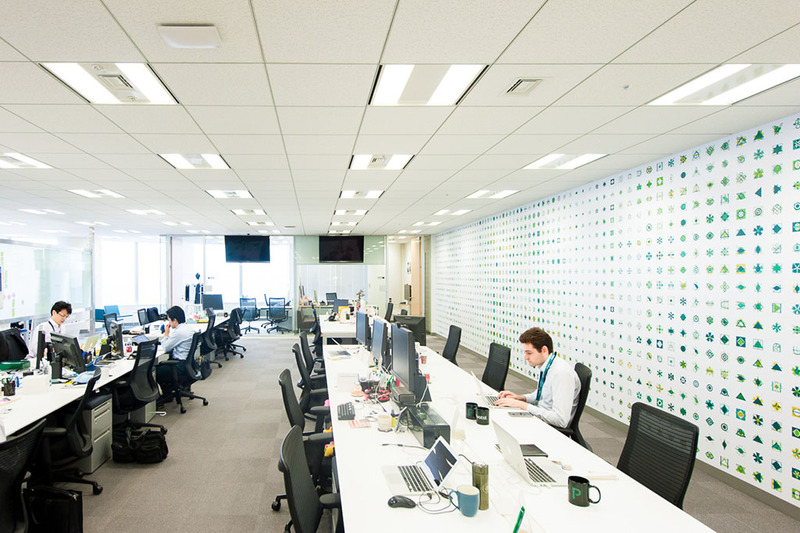 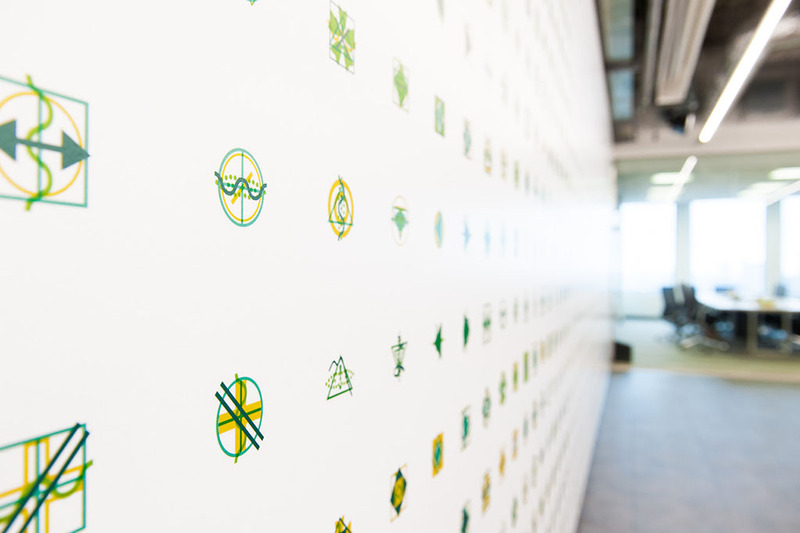 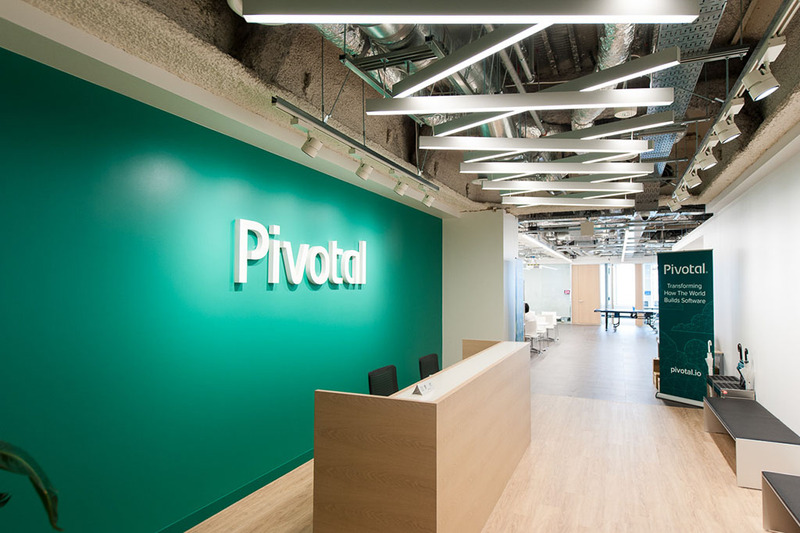 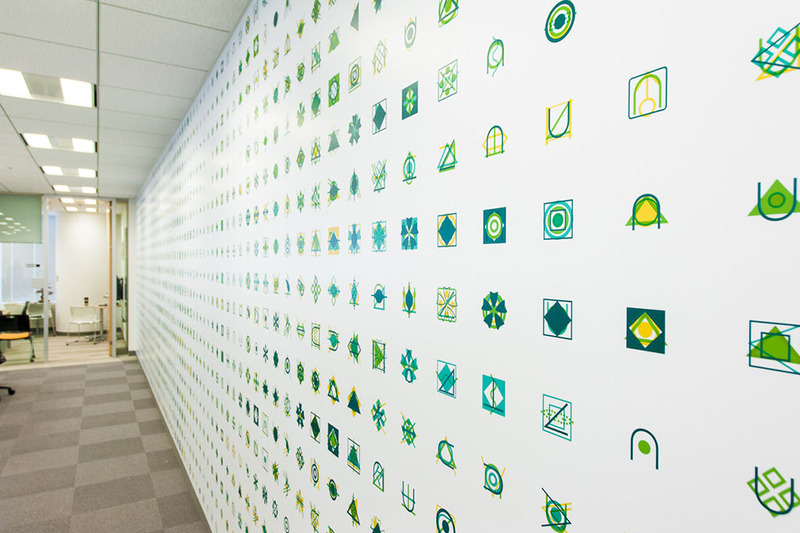 We designed the interior graphics for Pivotal‘s Tokyo Offices—hundreds of meters of bespoke anti-patterns. 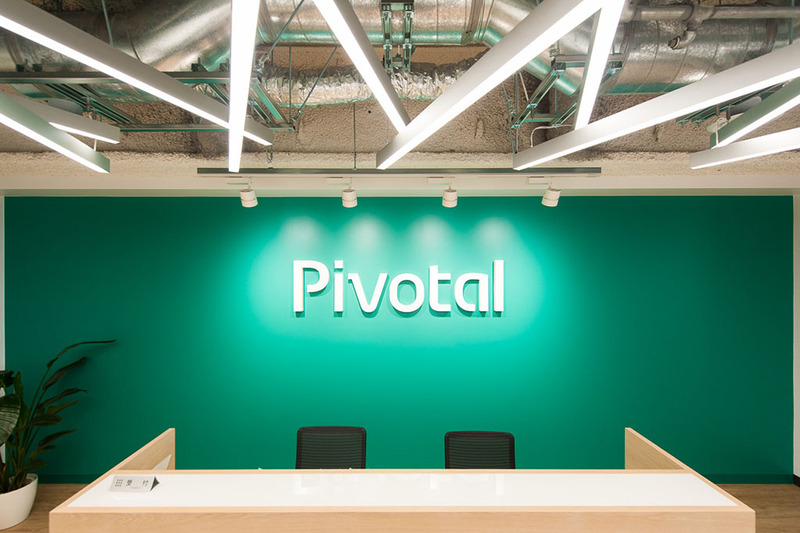 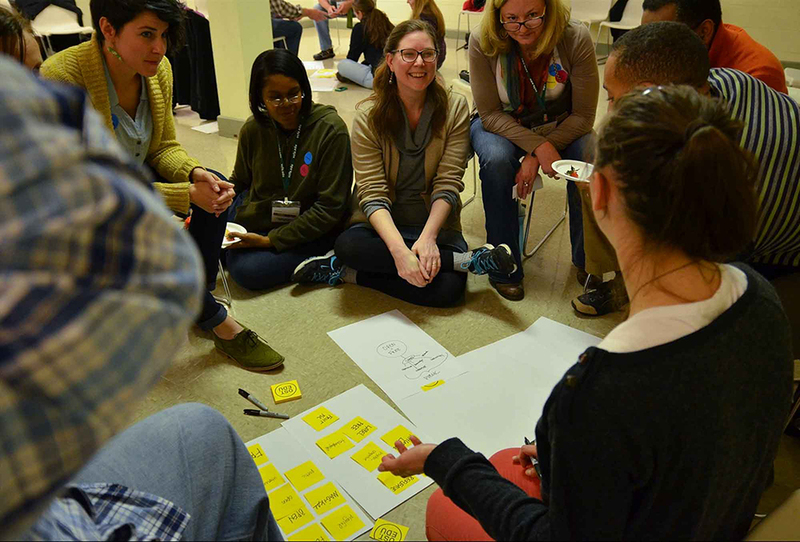 Pivotal accelerates the digital transformation of the world’s largest companies with a modern software development methodology and modern cloud platform. 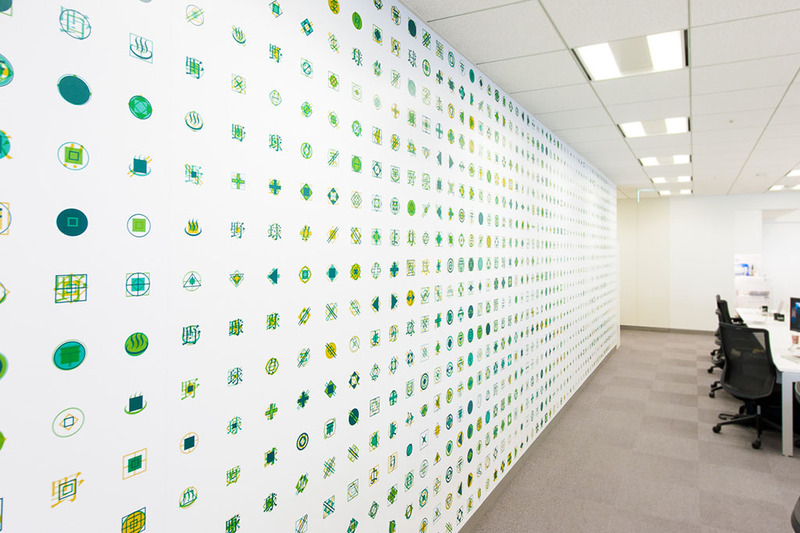 We were excited that such a forward-thinking company approached us to design their interior graphics for the launch of their new Tokyo offices in Roppongi Hills. 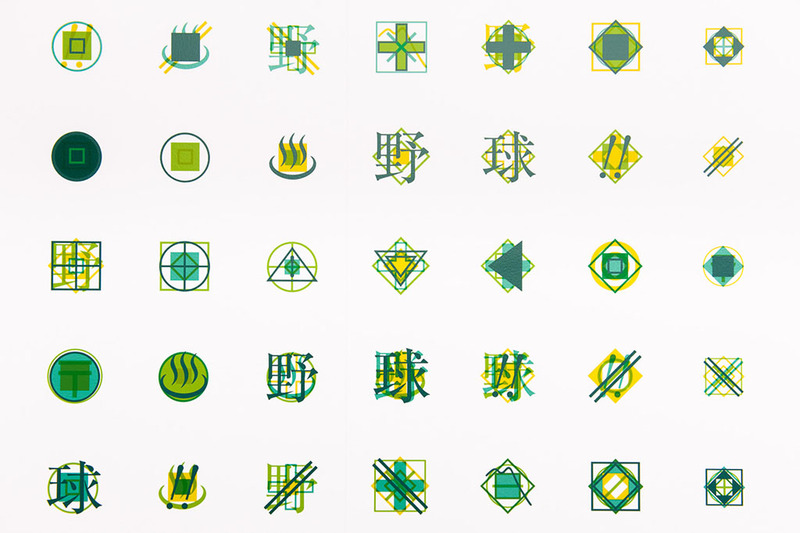 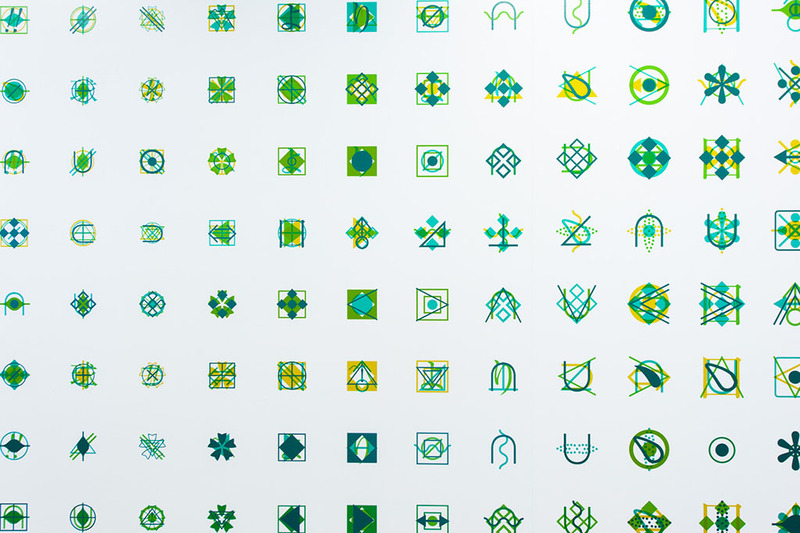 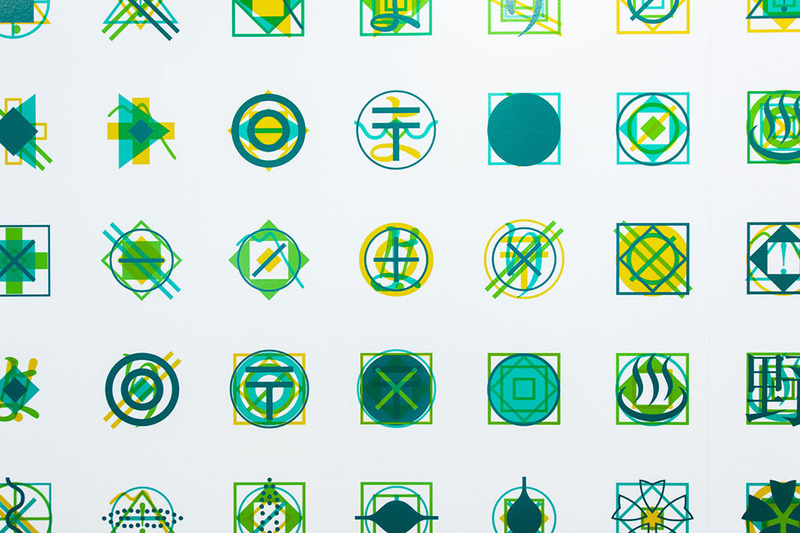 For the Tokyo office, we created a series of anti-patterns which combine lesser-known Japanese characters, well-known symbols from the Japanese landscape, and characters from attempts at Japanese orthographic reform that never stuck. 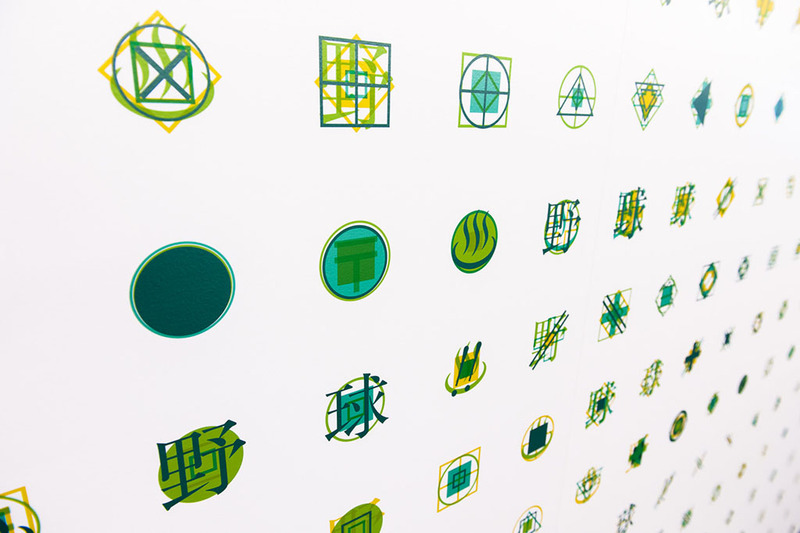 These characters were layered together with meaningful ornament and dead characters from other languages, creating an ordered system that represents the simultaneously generative and entropic aspects of language. 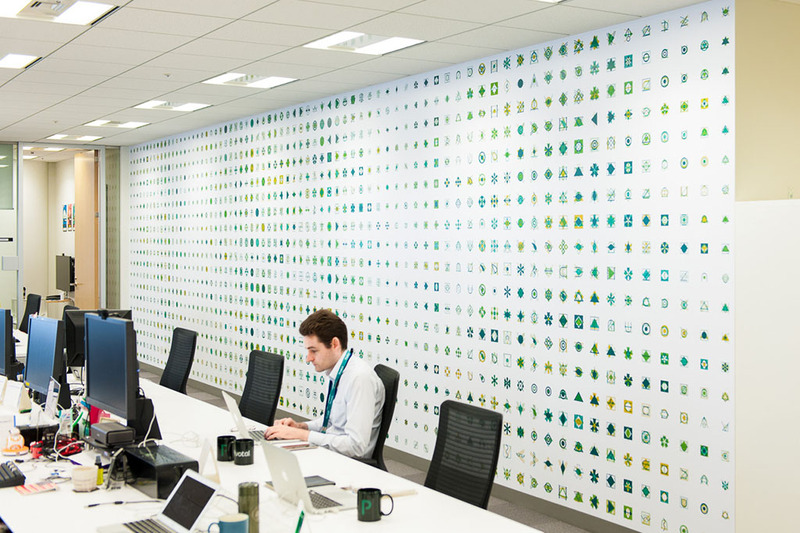 The patterns festoon the interiors of Pivotal’s massive offices inside of Roppongi Hills—one of Tokyo’s largest office complexes.